A bowling event to benefit WBA! 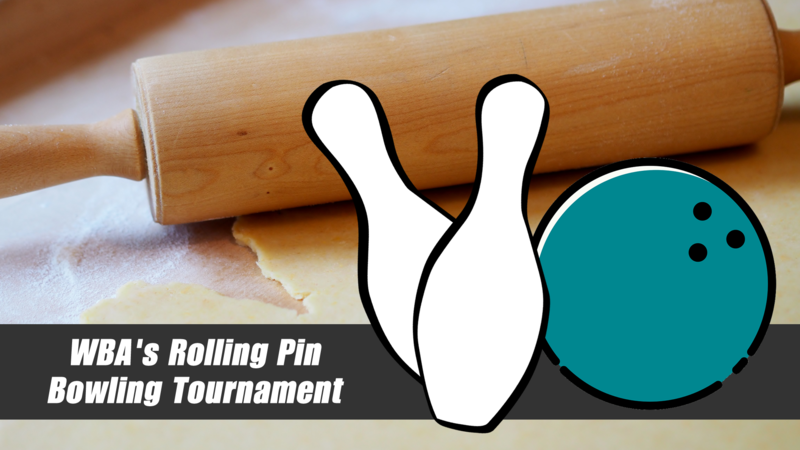 Registration is now open for WBA's First Rolling Pin Bowling Tournament at Rev's Bowl in Oshkosh on Sunday, January 13th. Sign up as an individual or bring a team to participate in this fun networking event for WBA Members! Registration includes 3 games of bowling, shoe rental, pizza and soda per person. For more information, please contact Jessica Hoover at 414-258-5552. A room block has been set up for Sunday, January 13, 2019 at the Comfort Suites in Oshkosh with a room rate of $89.99 before taxes/fees for either a Double Queen Suite or a King Suite. Please call the hotel directly to reserve a room at (920) 230-7378. Mention the group “Wisconsin Bakers Association” to get the room block rate. Reservations must be made by January 5, 2019.